Sure it’s a week after Thanksgiving, but we are all about Pi with this week’s episode. Yes, I went there! With the launch of the Raspberry Pi Zero, the cheapest Linux computer yet at $5, we invited Raspberry Pi founder Eben Upton on the show to discuss how Google’s Eric Schmidt helped inspire the cheaper computer, when it might be available to buy again and his ideas for connected projects. We also discussed what’s missing and how to add things like connectivity and battery life. He also gives a bit of advice for engineers and non-engineers alike. But before we get to Pi, Kevin and I discuss the VTech hacks and a scary survey from SEC Consult, that lays out how many vendors of connected products are sharing code and thus, sharing static keys used for encryption. This is a big problem as connected devices proliferate, and one the industry is already addressing. Still, it’s worth delving into. We also got a little holiday cheer going, as I described how I used my Amazon Echo and SmartThings (or Wink) plus my GE/Jasco outdoor modules and Wemo indoors to create a voice command that lets me “Turn on Christmas.” So please, listen up and enjoy the show. 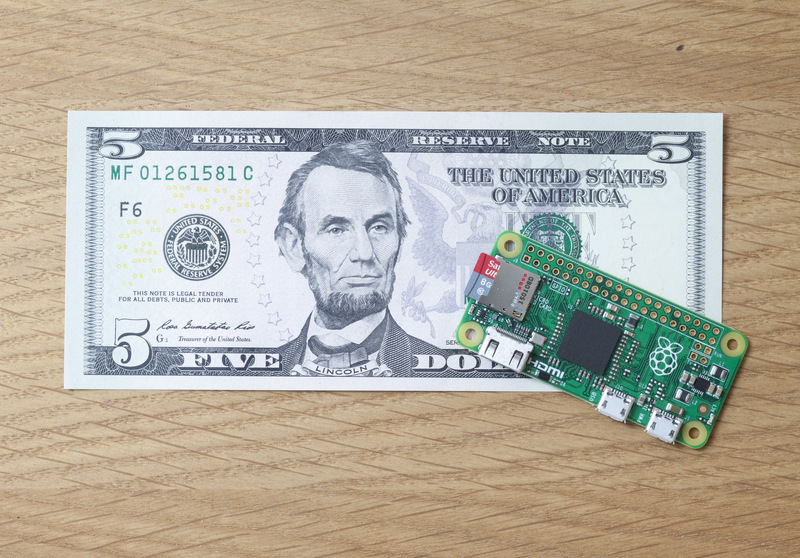 What on earth is the Raspberry Pi? Apple didn’t cover HomeKit in its massive event last week, but Kevin and spent a good chunk of time explaining what we we knew. Sadly, it’s not a lot, but it should be worth downloading iOS 9 and waiting a few more weeks. In enterprise news, we covered Salesforce’s IoT Cloud news, which will compete with IBM’s IoT foundation cloud. We also talked about a new access point from Samsung that adds Zigbee and Bluetooth to the mix before delving into a review of the OnHub router from Google. You’ll have to listen to the show and Kevin’s review to see if it’s worth the $199 price tag. The OnHub router. 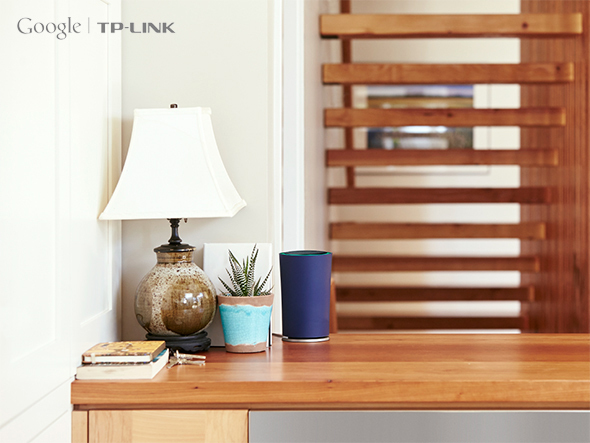 Image courtesy of TP Link. After all of that, Paul Madsen, who works in the office of the CTO at Ping Identity, came onto the show to discuss the future of an identity layer for the Internet of things. This may sound esoteric, but it’s really important for all of us who hate having multiple passwords for every app on every device we have in the house. It also could help with guest authentication. The conversation gets a bit techie, but its worth it to understand how we may access our devices in the near future. He does threaten some kind of two-factor authentication for our smart home, guys. Enjoy. HomeKit gets new tricks as part of iOS9 but where are the devices? Comcast and AT&T are supporting new third-party devices. 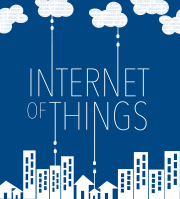 Salesforce gets into the Internet of things and here’s why. Does Kevin like the Google OnHub router? Managing identity for smart home might look a lot like the web. Are you ready for two-factor authentication in your home?